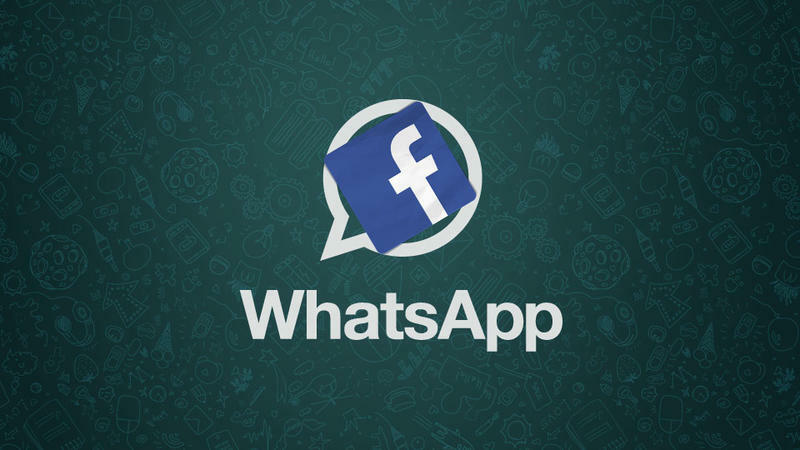 Facebook’s purchase of WhatsApp is big for a few reasons. But the main thing now is that the social network owns a huge chunk of how people communicate. On top of its own mobile applications, where Facebook said most messages are exchanged among its 874 million monthly active users (as opposed to going to Facebook.com on a PC), WhatsApp has some 450 million monthly active users. That’s well over a billion people—also consider Instagram—exchanging messages with each other every month. That figure will only go up, too; WhatsApp’s growth has been astonishing over the past year, which is one reason why Facebook ponied up $19 billion for the service that adds 1 million new users per day. 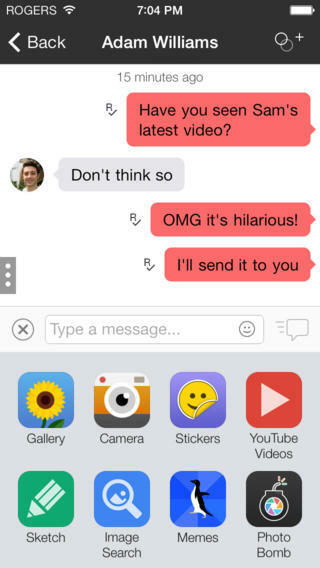 In light of the Facebook acquisition, what if you want to move over to a WhatsApp alternative? What if you don’t want Mark Zuckerberg controlling how you communicate with friends and loved ones? There’s nothing to suggest WhatsApp will change for the worse—in fact, it’s going to get better. Months after Instagram was scooped up by the Zuck machine, ads were implemented within the service, but they’re tastefully done and not at all intrusive. 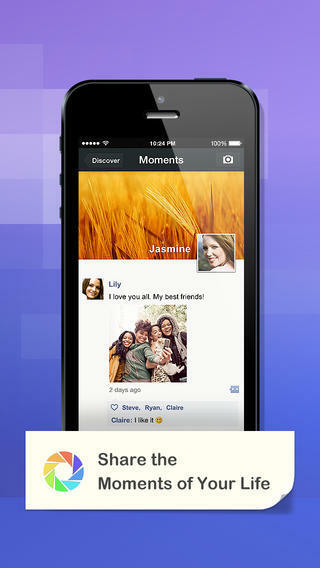 Even then, that doesn’t mean Facebook will give WhatsApp the same treatment. Still, if you’re feeling uneasy about WhatsApp’s new owner, and want to go elsewhere, there are plenty of other options. While smartphones continue to get faster and smarter, the one thing we continue to do is message. We actually send more messages now than SMS, over 19 billion every single day according to data from 2012. Forget the fancy changes being made to iOS, Android and Windows Phone. People want to communicate. 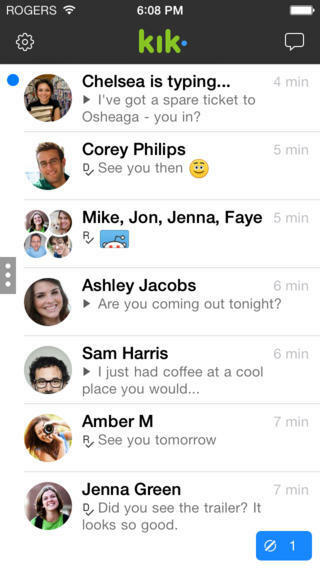 Here are some of the biggest WhatsApp alternatives. 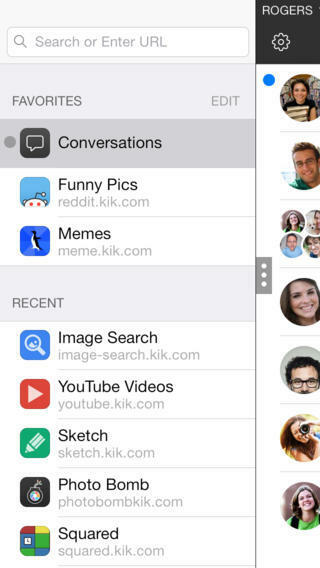 Kik me is a common phrase online, and you’ll often see it attached to other social media profiles (often on Instagram). 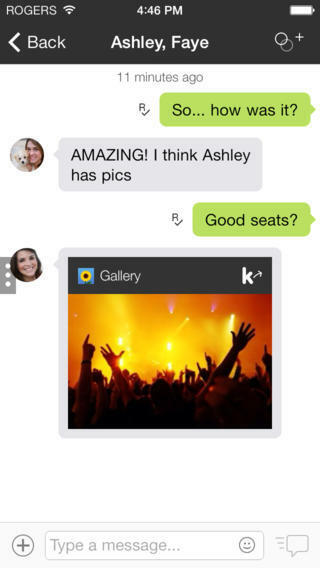 Founded in 2009 and released in 2010, Kik is described as the “first smartphone messenger with a built-in browser.” With over 100 million users, Kik is more of a service you use to reach new people in addition to communicating with friends you already know. 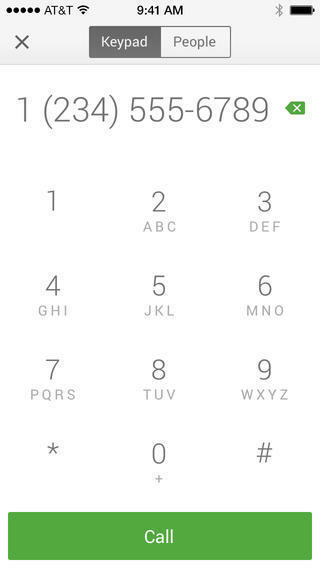 Available for iOS, Android, Windows Phone, BlackBerry and Symbian, Kik allows users to send messages over data, share photos, sketches, voice messages and more, skirting a wireless provider’s traditional SMS fees. 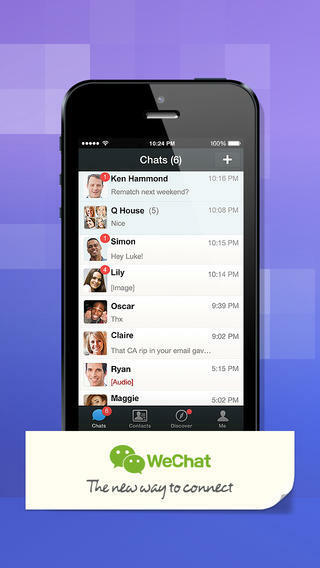 Other features include group conversations (up to nine people) offline messaging and sent/delivered/read receipts. 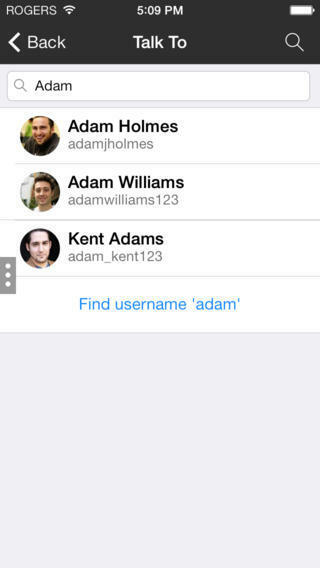 The only thing users might find frustrating compared to WhatsApp is that Kik requires a username, not phone numbers, as a basis for accounts. Shortly after Facebook acquired WhatsApp, the name WeChat was frequently mentioned as another messaging behemoth. Here are some figures to blow your mind: according to a report from late last year, the platform had over 600 million users worldwide, which is much larger than WhatsApp’s 450 million. 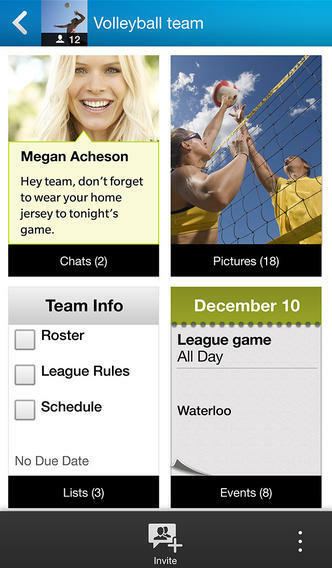 Another report claimed WeChat was the fifth most used smartphone app in the world as of Aug. 2013. It is, essentially, one of the biggest threats to Facebook and WhatsApp’s two-headed monster. Developed by China’s Tencent Holdings, WeChat is cross-platform (Android, iPhone, BlackBerry, Windows Phone and Symbian) and is available in a ton of supported languages, including English, Spanish, Japanese, Korean and Russian. 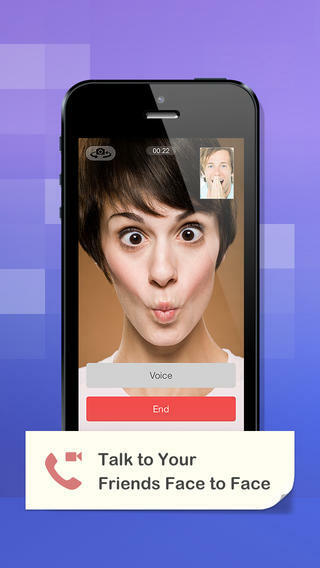 Features include traditional messaging, hold-to-talk voice messaging, broadcast messaging, photo and video sharing, location sharing and the ability to share streaming content feeds. WeChat is more of its own self-contained social network, allowing users to share, like and comment on photos, and easily chat with people nearby. The service is free across all platforms. 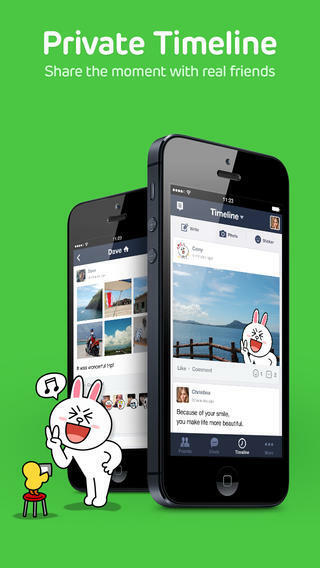 LINE, which was originally developed under the Japanese arm of Naver Corporation, is a tremendously popular service that serves over 300 million registrants worldwide. That’s nothing to scoff at, especially since the application is just a few years old. 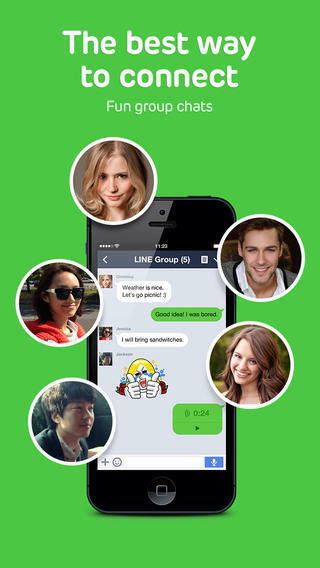 And with availability in over 231 countries, I think it’s safe to assume LINE’s user base is only going to grow; LINE is actually available on a ton of platforms, too, making it much more accessible. 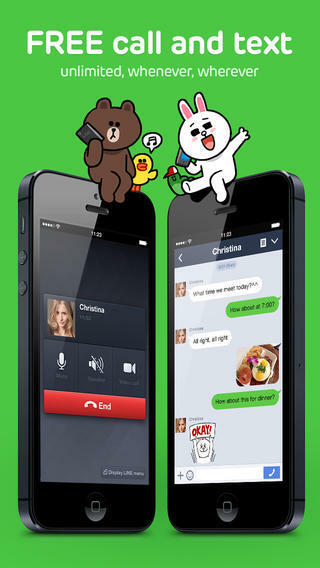 Similar to other data messaging clients, LINE allows users to exchange text, video, audio and graphics messages; users can also make free VoIP calls (with phone calls to come), and even use the platform to make free audio and video conference calls with multiple LINE users. The app looks intuitive, with just the right amount of customization options, and it has enough features to be competitive against other alternatives. 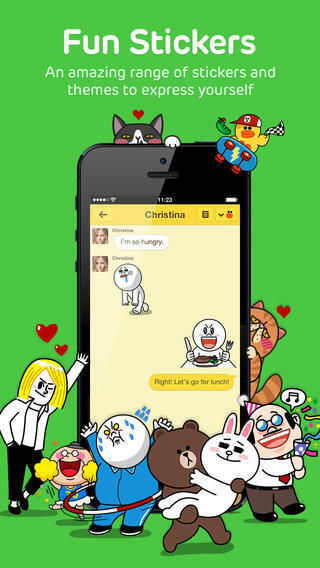 LINE is currently free for iOS, Android, Windows Phone, BlackBerry, Windows Phone, ASHA and even on Windows and Mac OS X. Probably the most widely available service on this list, Viber is an application available across Android, iOS, BlackBerry, Windows Phone, Symbian and even Bada—and more. 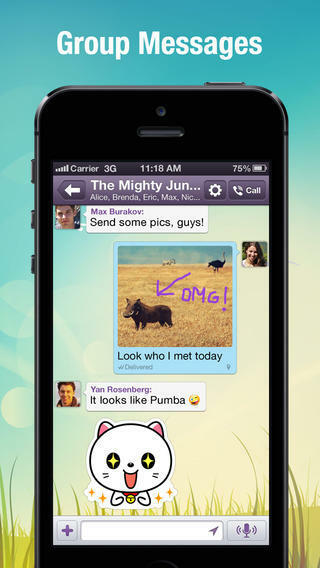 Initially developed for the iPhone, Viber has evolved into a messaging powerhouse that has over 200 million users across the world, with support for over a dozen different languages. The company was actually recently acquired by Rakuten, a Japanese electronic commerce and Internet-based company, for $900 million. 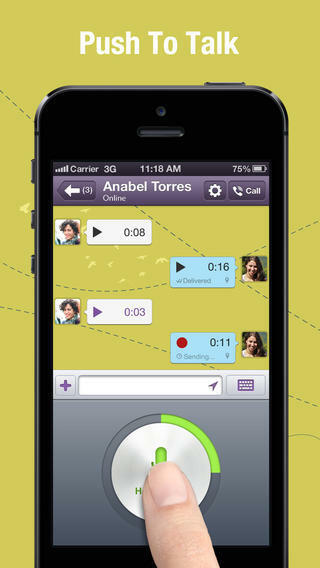 With familiar abilities like text, picture and video messaging across all platforms, Viber actually has some platform-specific features as well. For example, on iOS, Android and Windows Phone, voice calling is available, with future plans to bring the feature over to Windows Phone 8 as well. 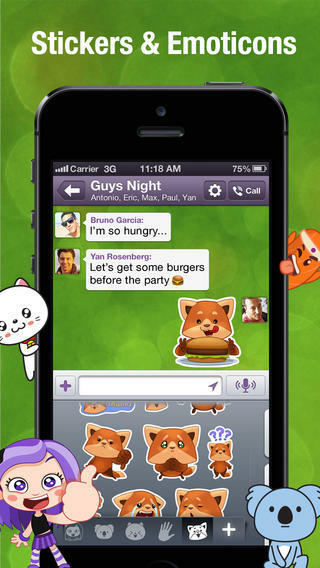 Additionally, Viber allows users to participate in group messages with up to 100 people, share stickers and emojis and sync with applications available for Windows and Mac. 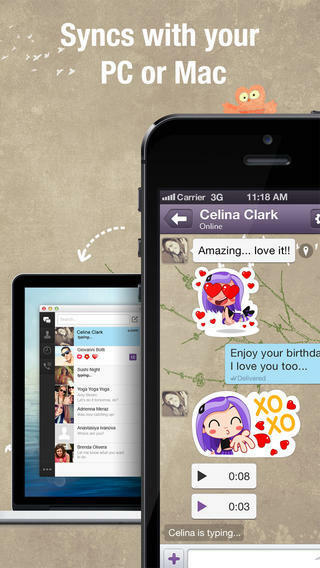 Viber is completely free, too, with zero ads, so the experience is always unobtrusive and clean. 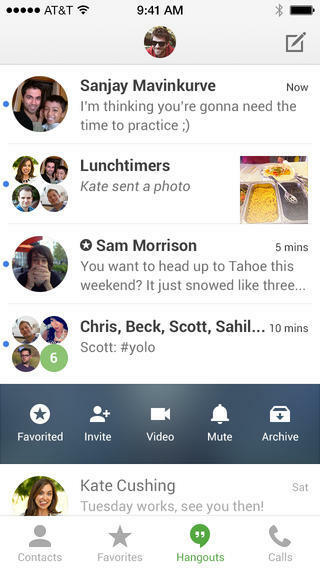 Imagine where BlackBerry would be had it opened up BBM to other platforms years ago. As it is, the messaging service has around 80 million users, but that number was likely much higher when the company was in its heyday just a few years ago. Some of those 80 million were added when the platform was released for iOS and Android, but by and large those users are simply left over from BlackBerry’s high school glory days. 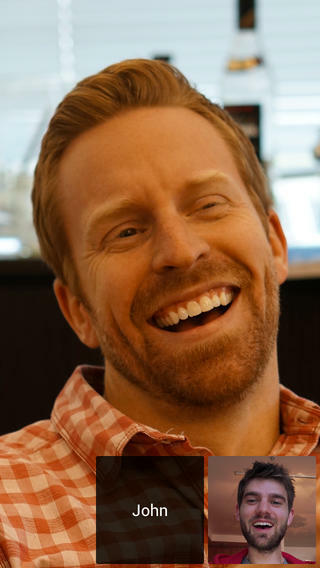 It’s unlikely to become the ubiquitous platform it once was. 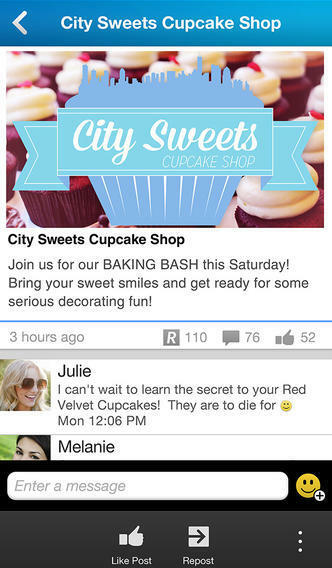 Despite its dwindling market share, BBM actually features a robust feature set that laid the groundwork for the other messaging services available today. 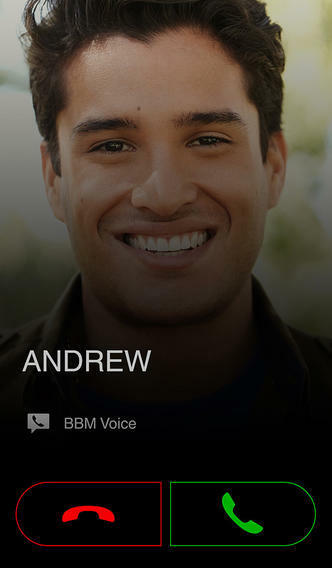 Features like the ability to make voice calls, share photos and video, send audio files and a cool service called BBM Channels. You can also share your location, get real-time confirmations and set up a profile, like a mini social network—and there are more features to come. 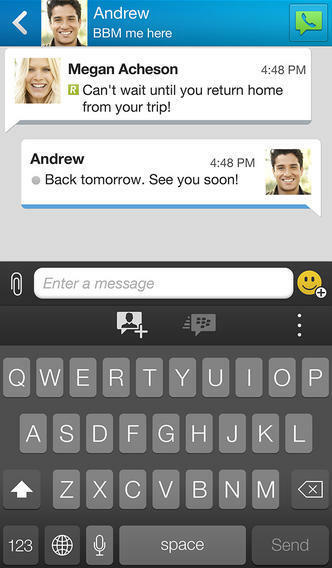 BBM is far more accessible than iMessage, available for BlackBerry, Android and iOS. Google Hangouts is the newest addition to the messaging world, but it has quickly become a big part of how we communicate. 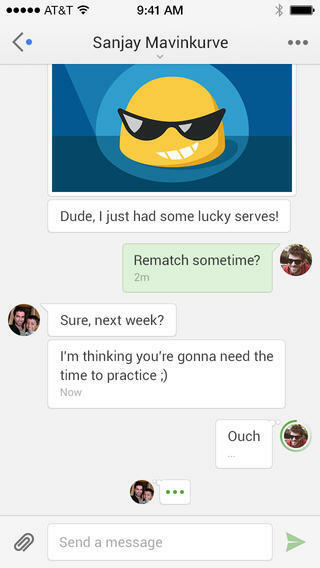 Introduced last May, Hangouts is a cross-platform messaging service that ties into every Google account on the planet—and it’s the default application in Android 4.4, and includes SMS integration. It can be accessed on Android and iOS, and on the Web through Gmail or Google+. To a lot of people, that’s all the availability they’ll ever need, though it’s certainly not quite as widespread as WhatsApp or WeChat. 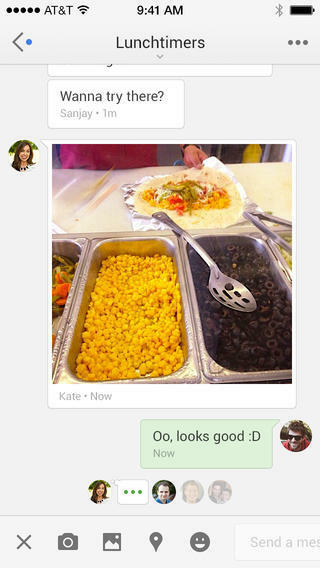 Hangouts is a simple service to comprehend, though it is a little confusing at first. Like other messaging clients, Google’s take on communication allows users to exchange text, photo and video messages, group chat, make phone calls (in the U.S. and Canada), and send emoji and animated stickers. For the most part, Hangouts is a pretty solid solution that can adequately get the job done, though it might not necessarily be your first choice service. There’s never going to be one universal chat, which is either good or bad depending on your view. But one thing’s for sure: there are a ton of options out there, many of which I’m sure I skipped over. Facebook Messenger, for example, wasn’t worth mentioning since these are alternatives to WhatsApp, and ostensibly alternatives to Facebook in general. Personally, I use iMessage to communicate with family and friends, and keep Hangouts handy for when I need to talk about work. But every platform, while similar on the surface, all offer their own unique features and design; it just depends on your particular taste. And, of course, it depends on where all your friends are. While Facebook and WhatsApp might have the upper hand on sheer numbers, there are still some excellent services out there worthy of your attention.